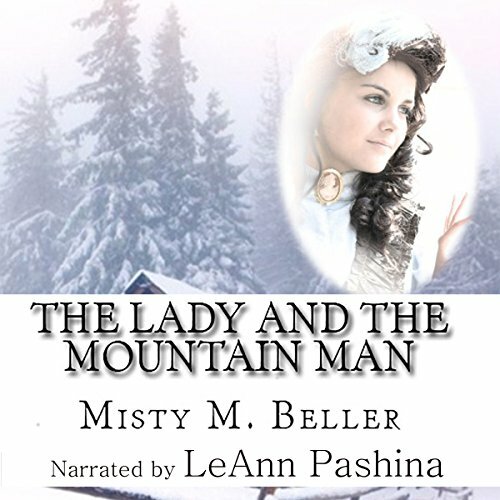 Showing results by narrator "LeAnn Pashina"
Books on starting a successful business typically portray a success story from a person or entity that went from a lowly employee to a business owner. 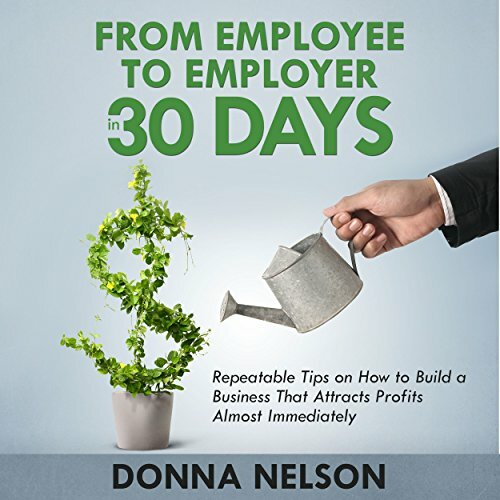 These books are intended to share the steps necessary to get a business off the ground and provide a great deal of motivation and guidance to the listener. By listening to books of this nature, you will get much needed insight to the processes it takes to build a successful business. Books about self-improvement doctrine can help an individual in their daily life for many reasons. First, the books can empower the reader to understand what life factors and habitual behaviors can detract from one's ability to make life-enhancing personal and professional decisions. 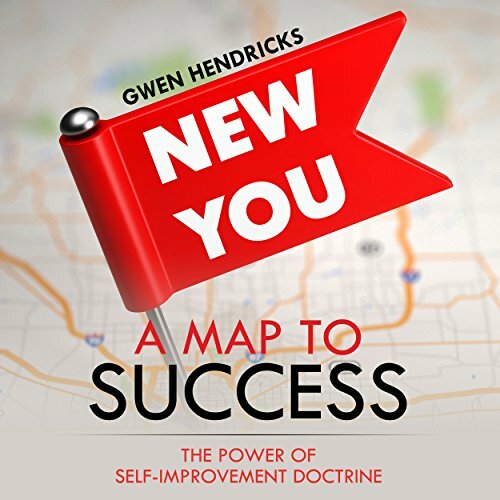 Second, books predicated on self-improvement doctrines can offer readers a plethora of implementable techniques and strategies that help them improve on each component of their life.